Each year more than 30,000 Americans are diagnosed with oral cancer and approximately 8,000 will die of the disease. According to the National Cancer Institute (NCI) oral cancer, which is more common than leukemia, Hodgkin’s disease, and cancers of the brain, liver, bone, thyroid gland, stomach, ovaries, and cervix, is a major cause of death and disfigurement in the United States. Dentist East Cobb: How much do dental implants cost? If you are trying to figure out the ins and outs of implants verses the older more conventional methods of tooth replacement, the cost of dental implants at first blush may appear high, and therefore, unaffordable to most people. But appearances can be deceiving if you examine the beneficial differences and the time involved by your specialist. While I have written on those issues before, let’s explore other aspects of price and how different dental implants may differ very significantly depending on different factors. 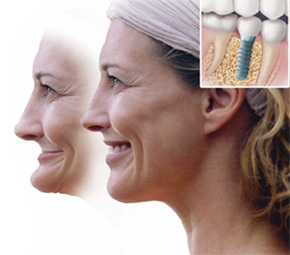 The cost of an dental implant starts from around $1,500 up to $4,500.00 . Anything less may be an indicator that you’re getting an inferior product or one not designed for a particular location in your mouth. (Mini-plants, which I have discussed before, are the exception to the rule.) Short term the implant device may appear to be fully functional. But if we look at the cost and the cost of other materials for dental implants compared to their operational life, the difference may be likened to the difference between Toyo’s and Michelin tires. 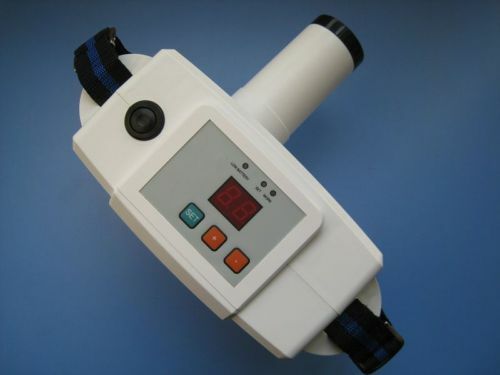 Here again you may get what you pay for and the initial cost may appear affordable, but in the long term you are going to get a better result with respect to how it functions and how long it lasts if your provider installs Michelins. 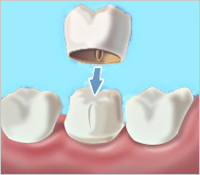 Dentist Roswell: How Much Do Teeth Cleanings Cost? So you got a mailer coupon from a dentist that says they only charge $49.95 for a regular cleaning & $19.95 for an exam & x-ray. Seems kind of a cheap gimmick? And a lot of the times it might be, it just depends on the practice. If it’s a mature practice you might want to question why they are giving away services. Usually, it’s a loss leader, something they use to get you in and pressure you into other dental procedures. Dental costs will vary widely, depending on where you go and the quality of the practice you see. With respect to continuing care (on your next 6 month visit), a teeth cleaning charge is going to range somewhere around $65 to $89, but it can be more if there’s a need to do a full mouth root scaling. 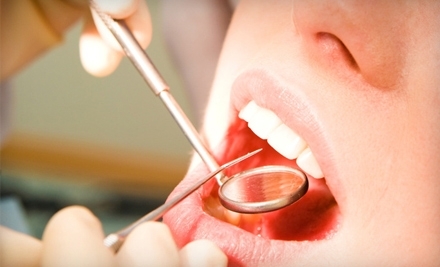 Often dental insurance will cover some or all of this cost for a specific number of cleanings per year. The exam is $45 to $55 and the 4 basic bite wing x-rays are around $59 to $72. Depending on your insurance this might be covered anywhere from 60 to 100% after a small deductible is met. Periodic X-rays ($32 -$135) are needed to see if any problems are developing inside the teeth or around the jaw bone, and are generally required before cleaning the teeth of a new patient (which is why some practices offer coupons to defray the initial cost of a first visit). These are also often covered by dental insurance.